MWC is the trade show for phones every year, and 2019 was a particularly busy edition. With the proliferation of 5G, introduction of consumer-ready foldable phones and a steady flow of great devices from all of the big manufacturers, it was a blast to take in all of the announcements. 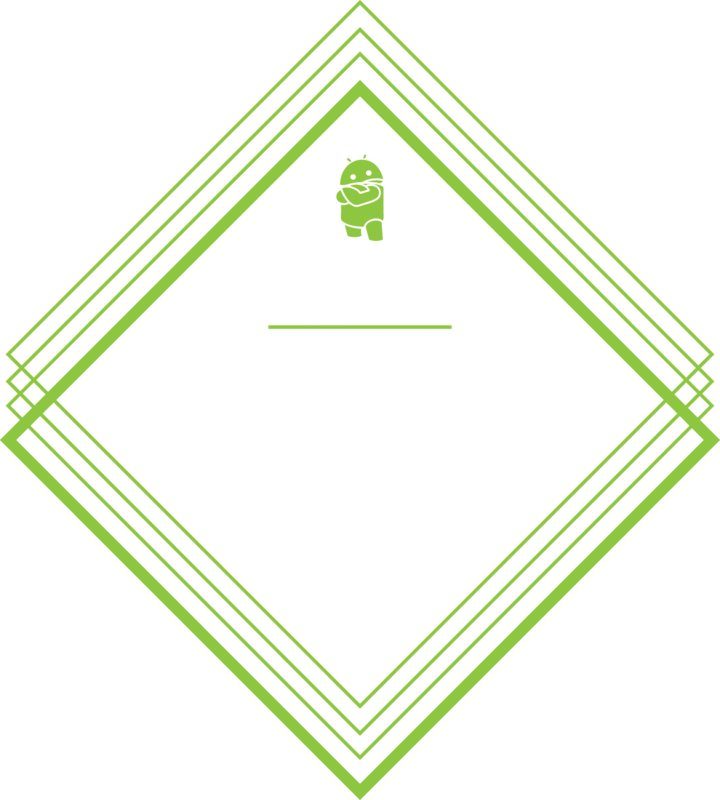 But some are better than the rest; they’re the winners of our Best of MWC 2019 awards! The future is here — it’s called the Galaxy Fold. Samsung announced the Galaxy Fold a couple days ahead of MWC, but we finally got to see it (albeit not touch it) at the show. Seeing this phone shown off really felt like the future, and its eye-watering $1980 price was somehow justified after seeing it in action and finding it’s hundreds cheaper than the Huawei Mate X. Look past the Air Motion gimmick and find a really good phone. LG is (rightfully) catching some criticism for the G8’s new “Air Motion” feature that has great potential but lacks execution. But don’t let that get in the way of looking at the G8 overall. Lg’s fallen into a solid system of design and hardware, plus there are a few really neat features when it comes to audio and cameras. It isn’t going to dethrone the Galaxy S10 as the go-to flagship, but we like what we see. LG is ready to get started working with carriers for 5G. Though the name has bumped up to “50,” the LG V50 isn’t much removed from last year’s V40. But this is a big move for LG, putting itself in the conversation with the first consumer-ready 5G phones. It isn’t particularly interesting for people looking to buy a new flagship, but it shows where LG is looking in the future and that we can expect it to be in this conversation from the start; at least in the U.S. Looking like more than a nostalgic name. It may seem silly to keep getting interested in Nokia phones in 2019, but this sure aren’t the ones you remember from a decade ago. The Nokia 9 PureView shows a new focus on photography quality, with a 5-camera combo that has promising capabilities. The rest of the hardware is really nice, and while the price may give you pause compared to the rest of the refreshed Nokia phones, we have our eyes on these cameras. A different take on the folding phone, and it’s available to buy this year. Coming just a few days after the Galaxy Fold, it was amazing to see Huawei pull out all the stops and show the Mate X. It’s a perfectly opposite design to the Fold, with an “outtie” display that folds around the outside and just looks plain futuristic. The price is absurd (€2299), but that’s not what this is about — it’s a glimpse into what phones are going to look like in the years to come; the fact that it works at all and will be for sale is crazy. High-end Galaxy class and features at a fraction of the price. Samsung’s Galaxy A50 combines the latest One UI with a triple-camera setup, a gorgeous rainbow-effect back panel and in-screen fingerprint security. What’s more, this $350 handset also offers a giant 4000mAh battery for epic longevity. And the teardrop notch is surprisingly subtle. Sony breaks the mold from its last several phones with something altogether new. The Xperia Z1 introduces a brand new 21:9 display, with a triple camera that actually includes OIS, and and impressive new video shooting mdoe that incorporates Sony’s entertainment chops. Unfortunately we didn’t get to experience much of the software, as it just wasn’t ready yet. We’re holding out hope that it all comes together as well as our initial impressions. An even bigger Galaxy S10+ that gives us a look at what the Note 10 will likely be. Nobody should be buying a 5G phone expecting to be using a 5G network in 2019 — or even in most places in 2020. But the Galaxy S10 5G has other redeeming qualities: namely, a massive screen and a battery to match. This is the ultimate Galaxy S10, and when you see it you just get the feeling that this is what we could be seeing later this year with the Galaxy Note 10. The KEY2 is getting a little long in the tooth, but the Red Edition is the ultimate BB fan version. The KEY2 is getting a little long in the tooth at this point, but the Red Edition is going to be the ultimate BlackBerry fan’s choice. Anyone with a KEYone who’s looking at a two-year upgrade is going to eyeball this limited edition red model that will stand out in any crowd. Plus, it has a neat exclusive box and headphones. And it’s a KEY2 after all, which is just what some people are looking for. Stepping away from phones for a minute. MWC does have non-phone hardware announcements, and the Lenovo 14e Chromebook caught our eye. Sure it’s targeted at education and enterprise customers so there isn’t much for people to get excited about in terms of design, but it’s impressive just how much Lenovo can get into one of these Chromebooks to make it both super-tough and capable. MWC 2019 ended up being the busiest of the last handful of years, with a great diversity of devices — both practical and experimental — that caught our eyes, and will catch our wallets. Every product here was well deserving of a Best of MWC award, and we can’t wait to use them more as the year progresses.